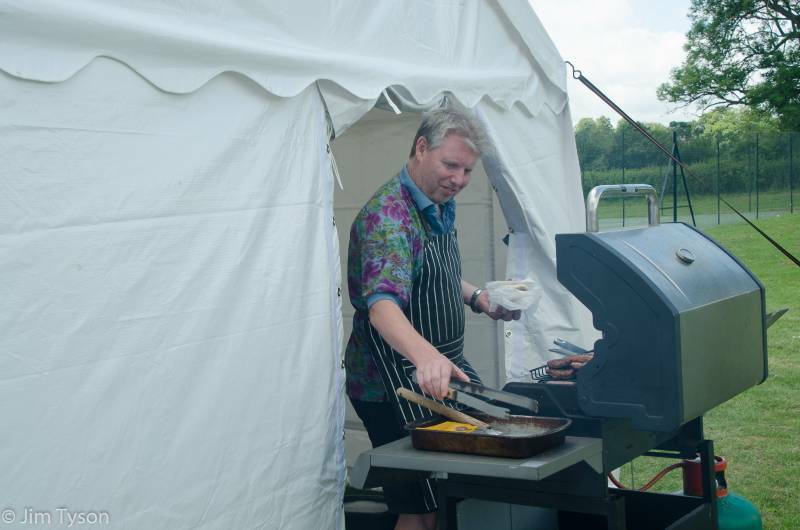 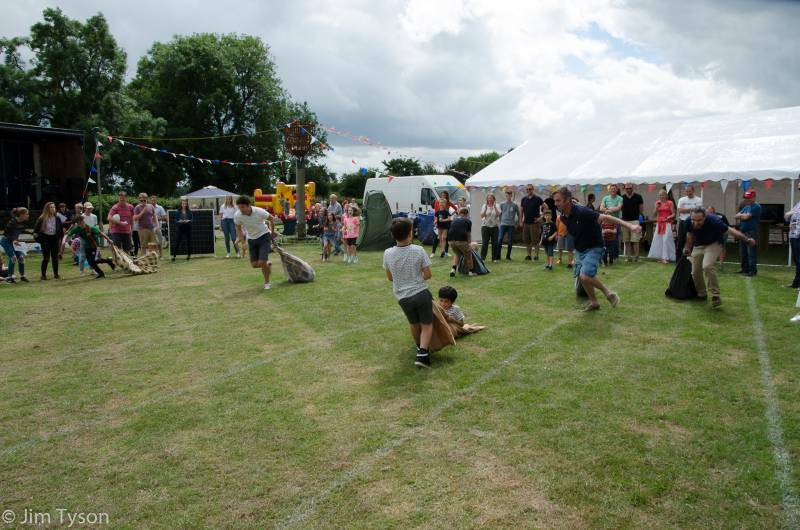 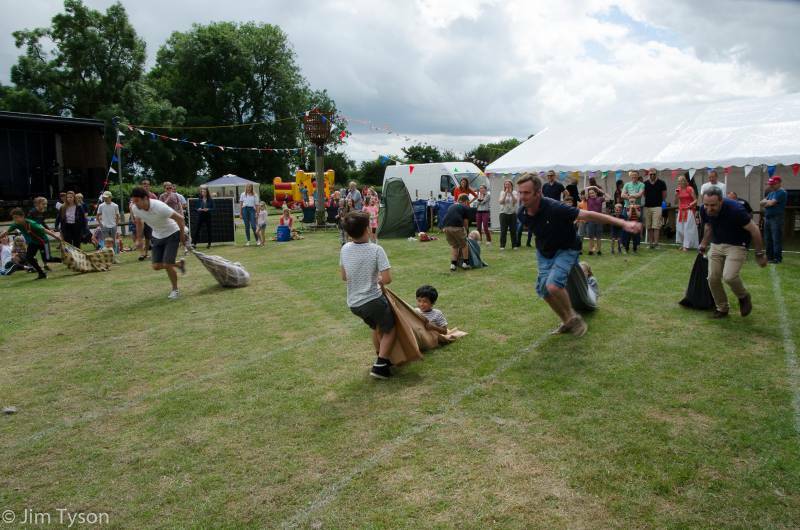 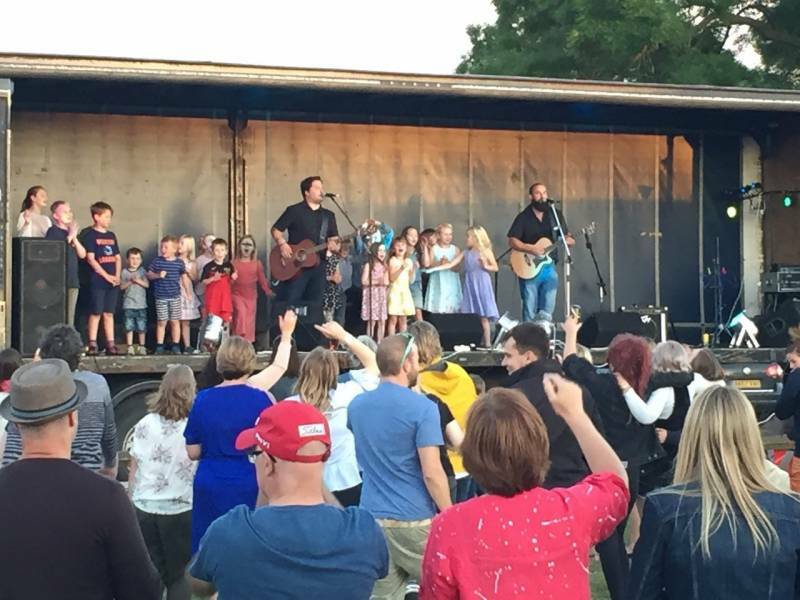 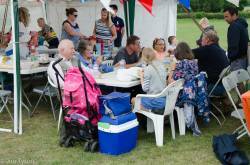 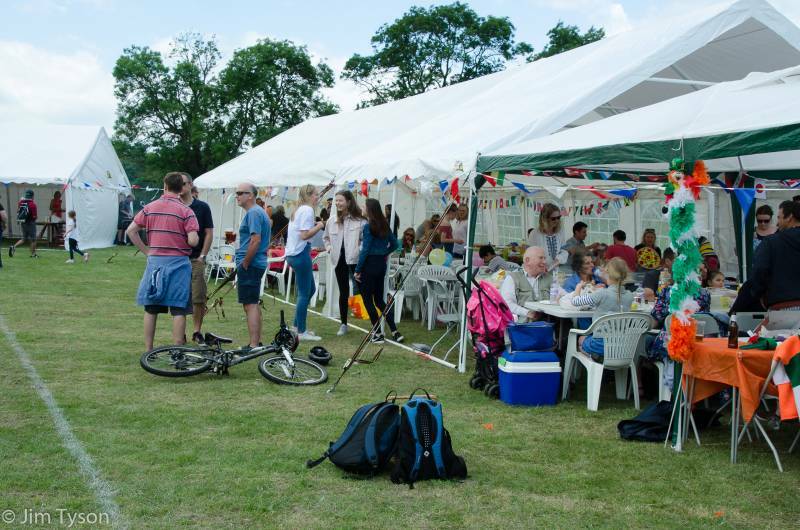 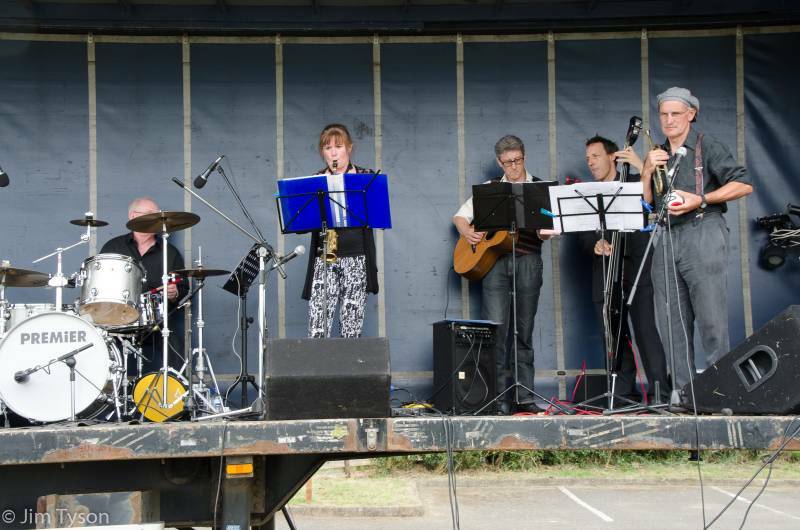 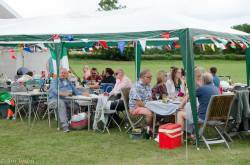 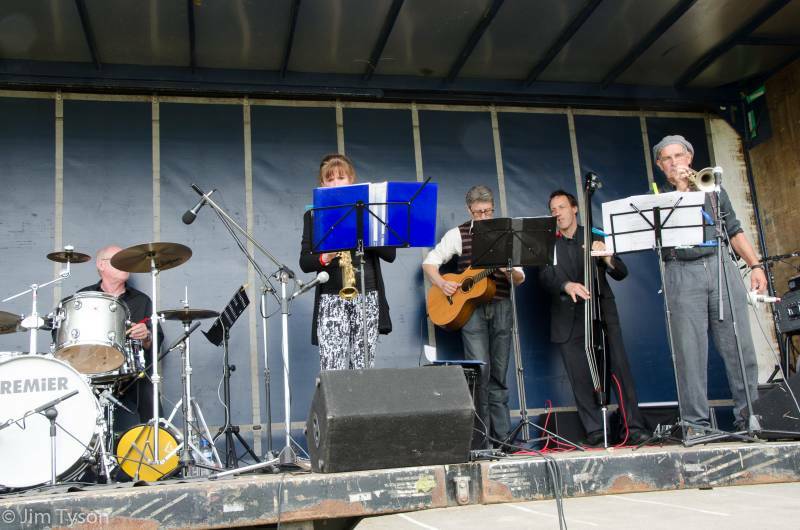 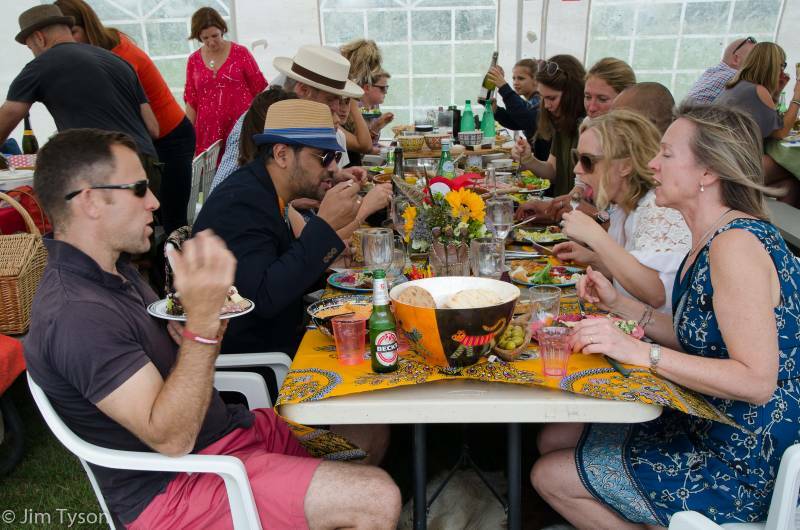 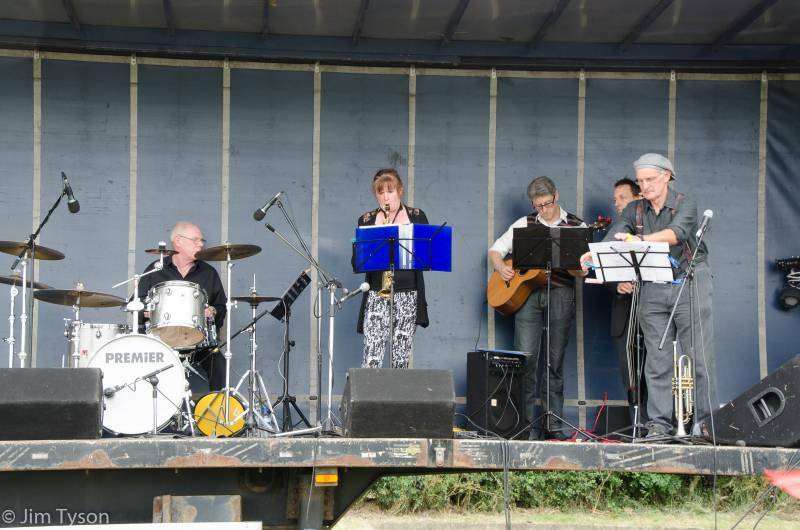 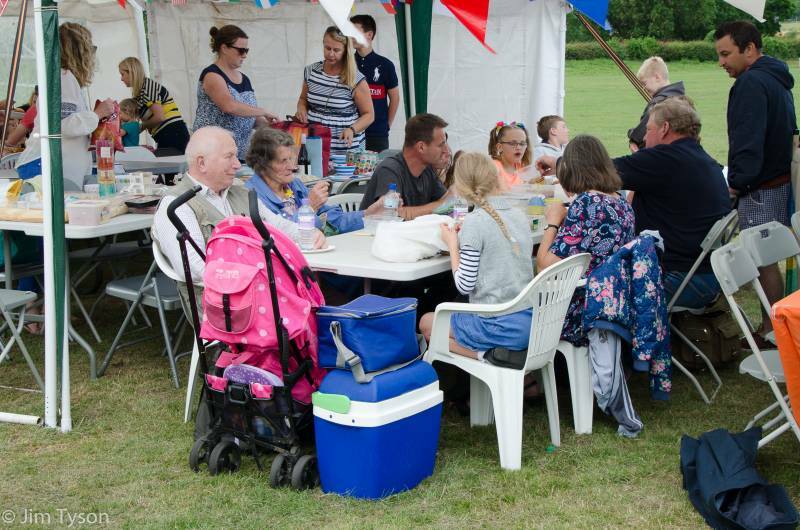 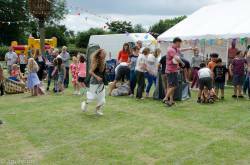 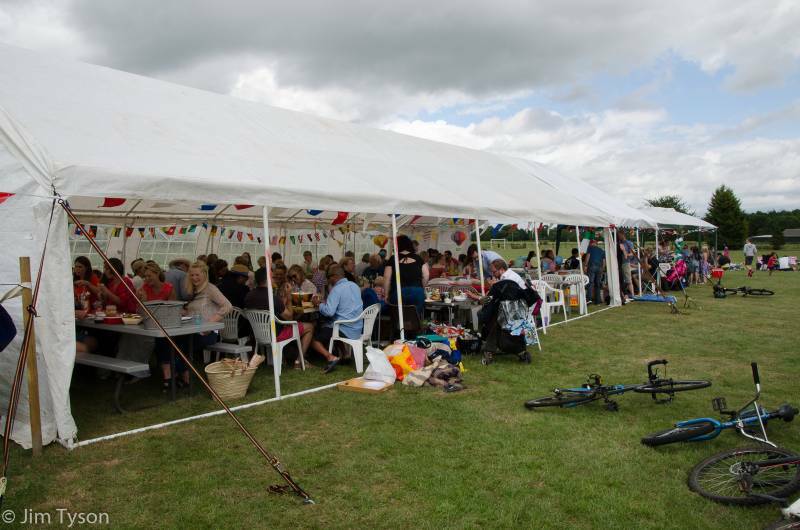 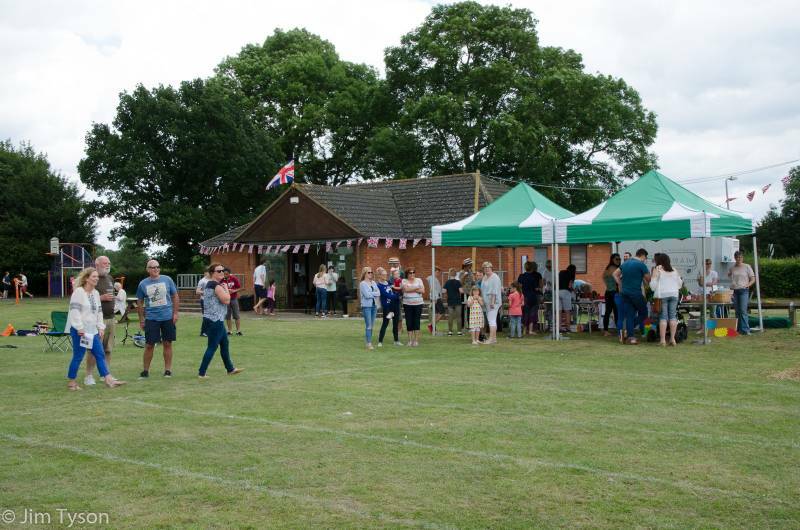 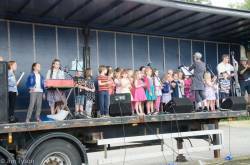 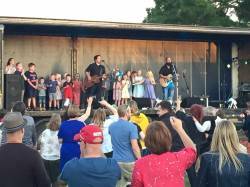 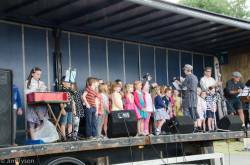 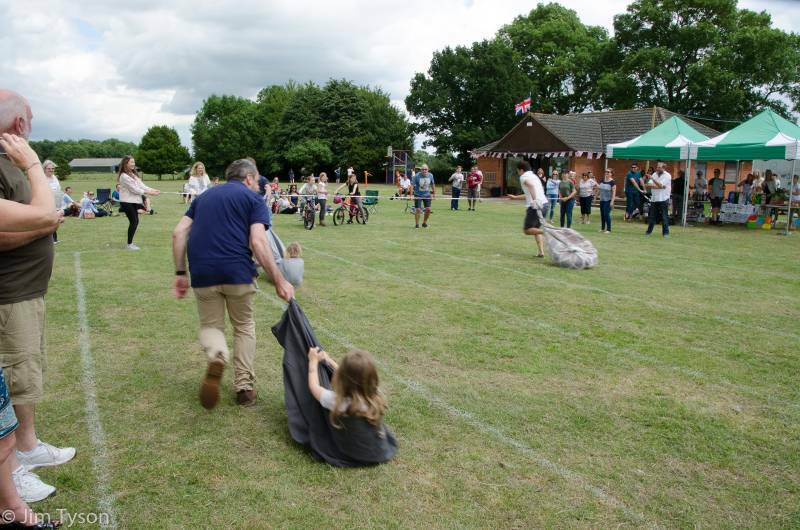 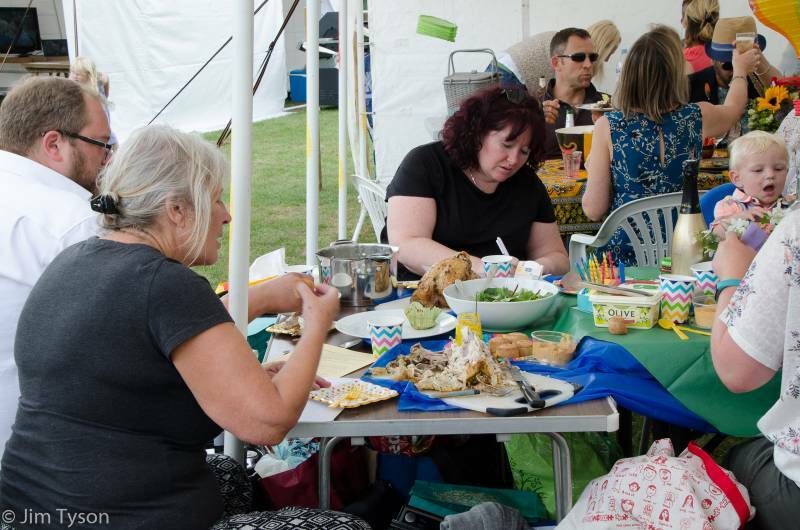 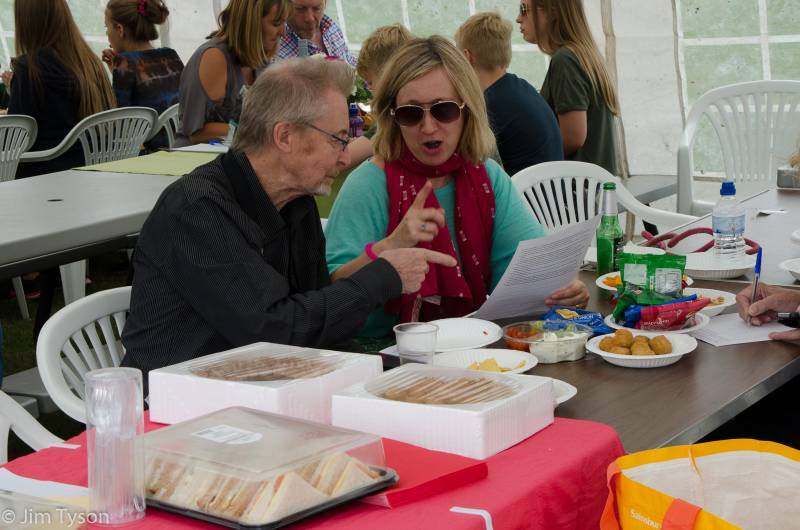 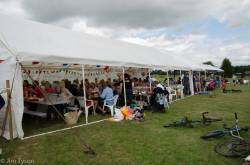 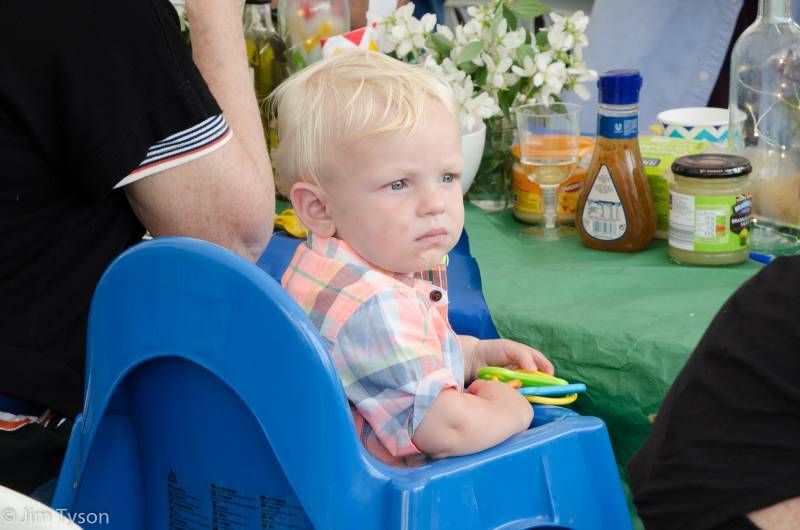 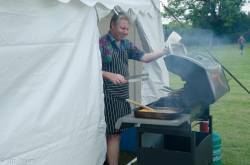 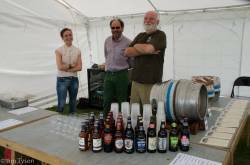 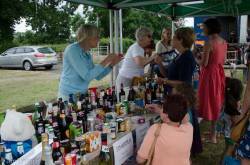 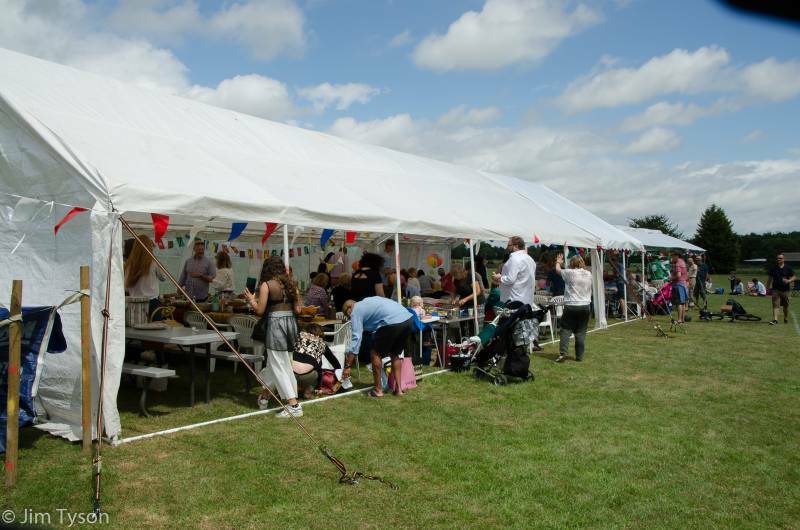 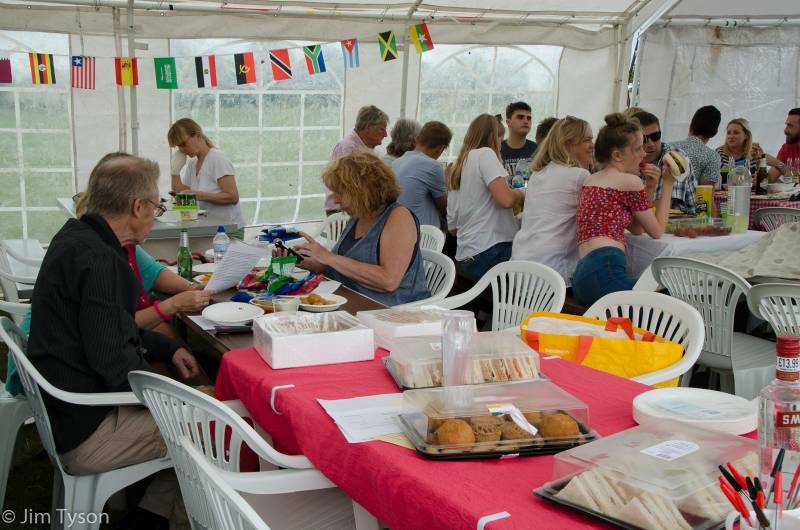 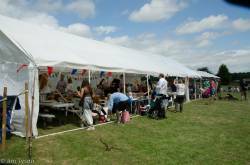 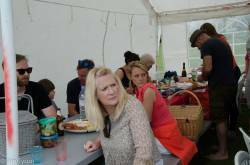 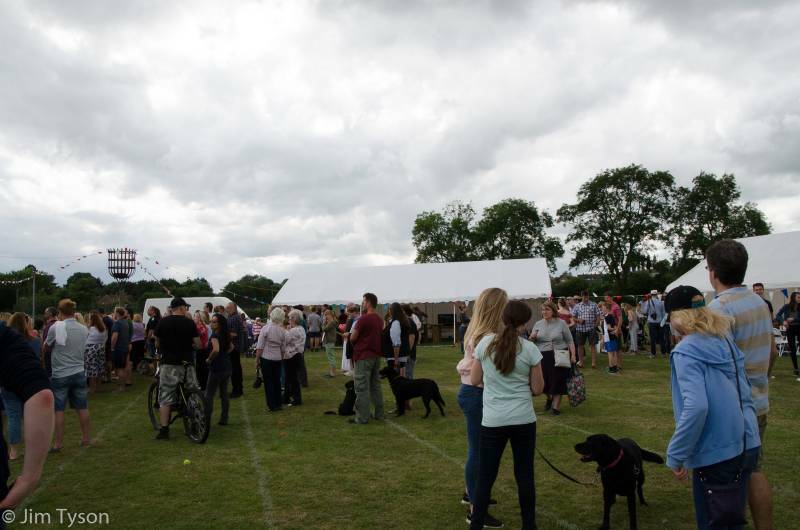 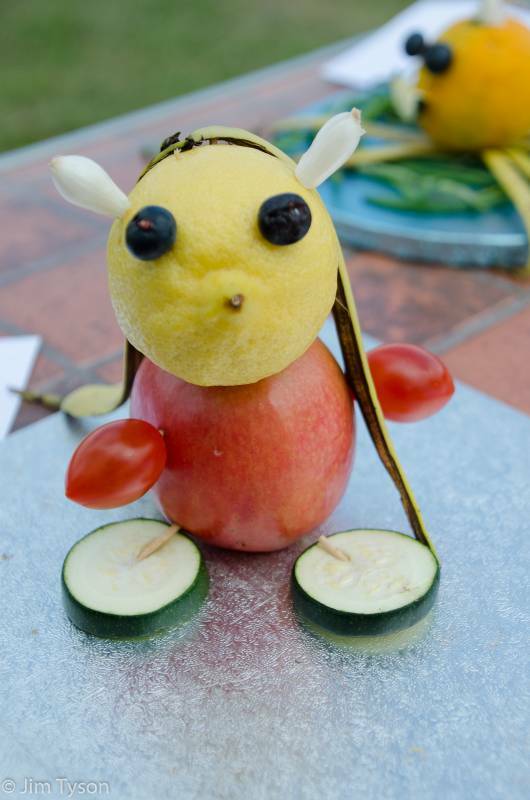 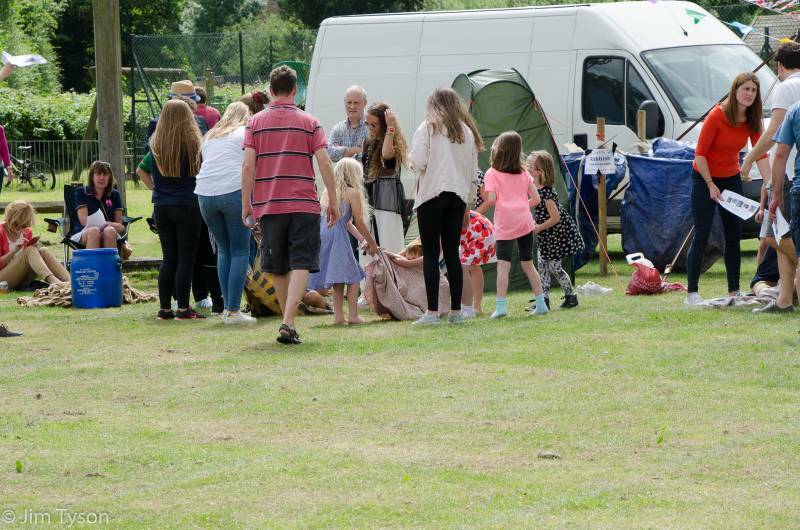 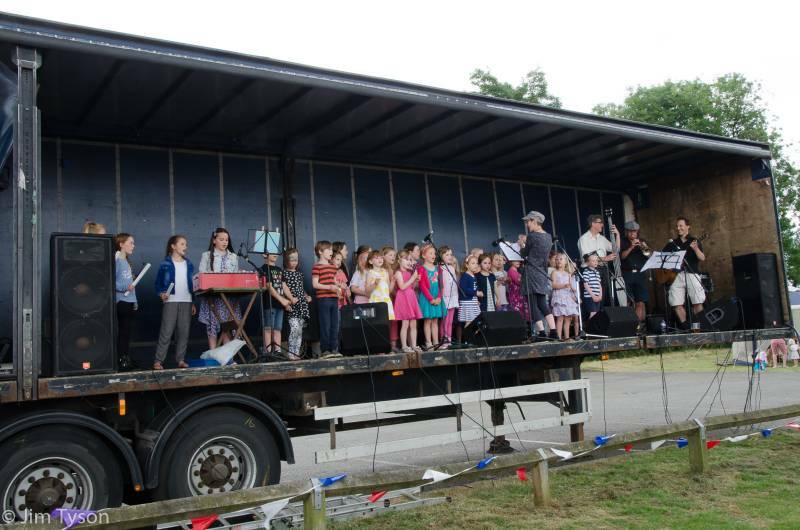 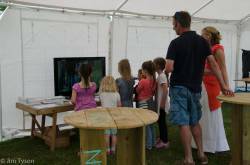 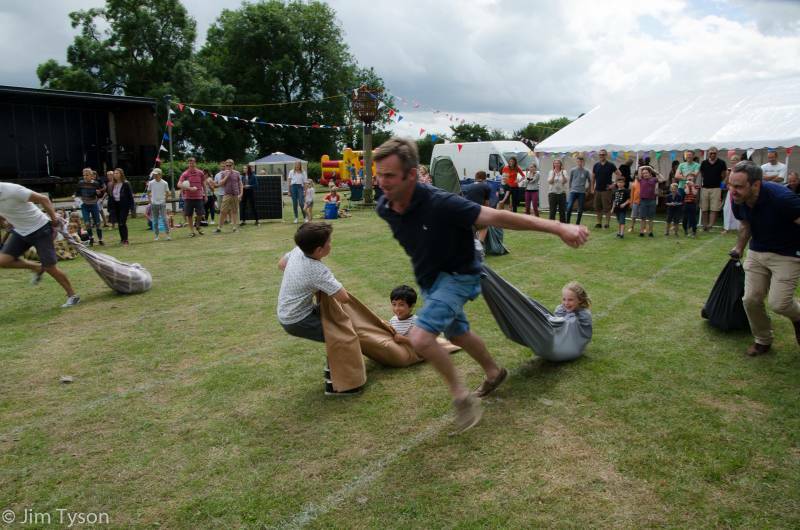 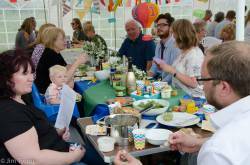 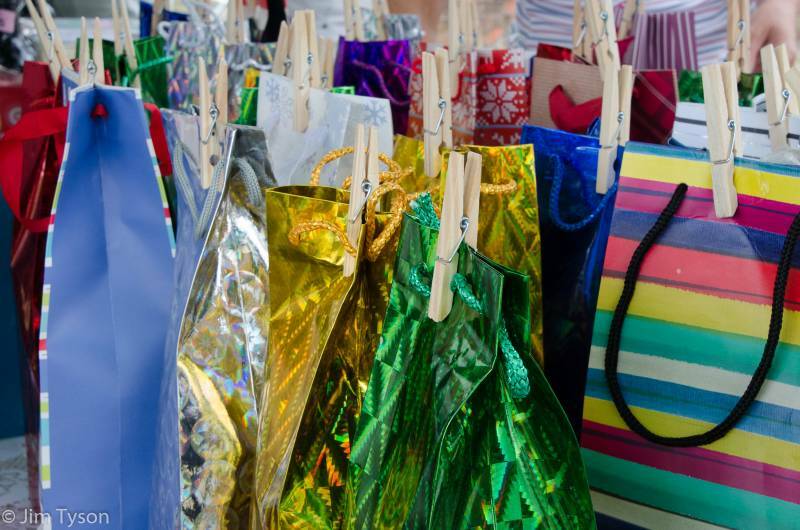 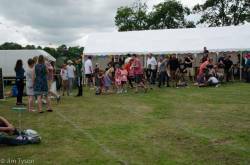 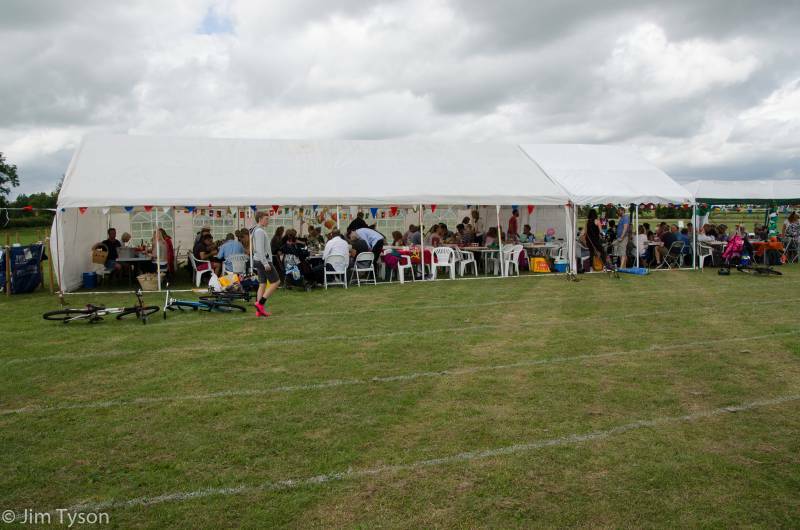 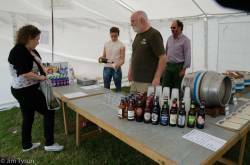 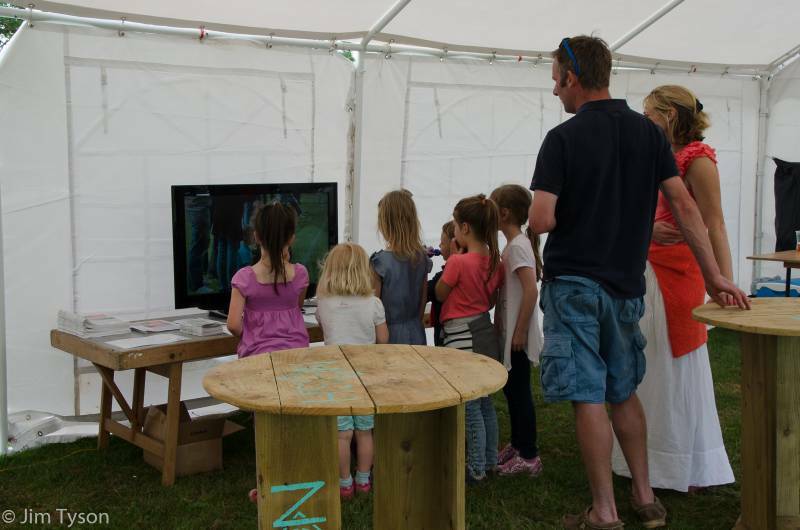 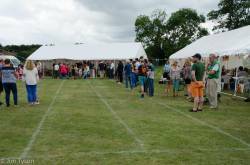 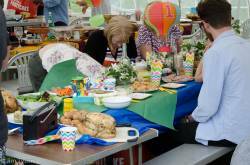 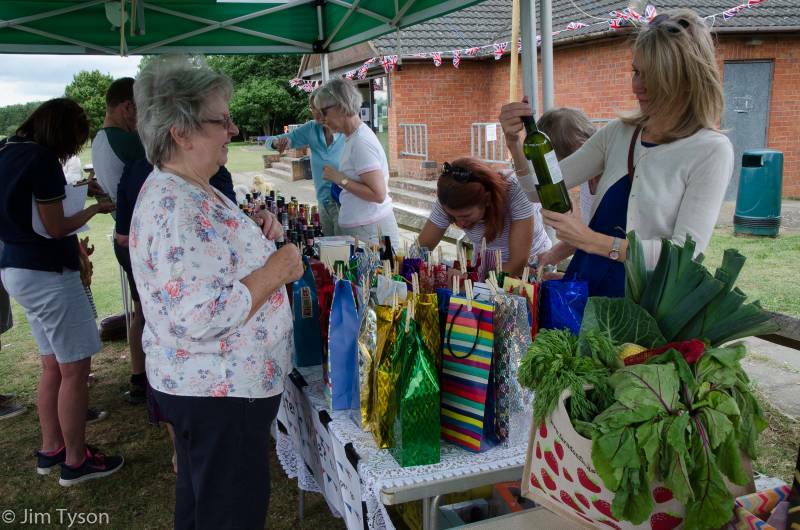 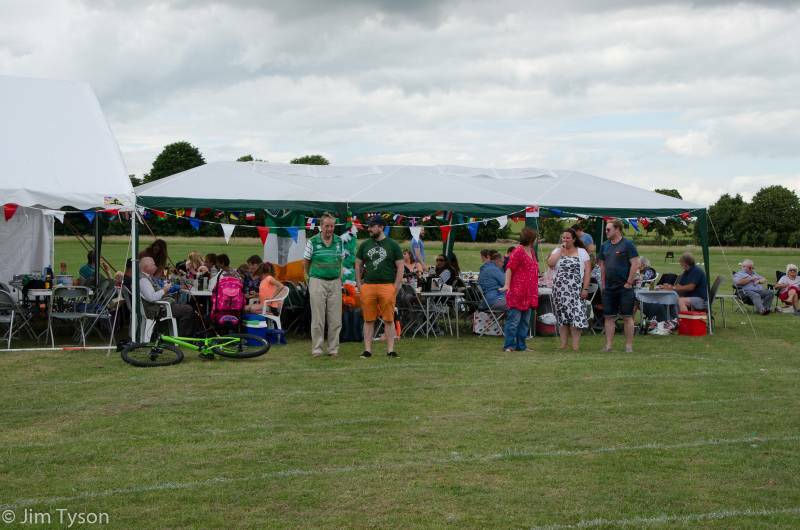 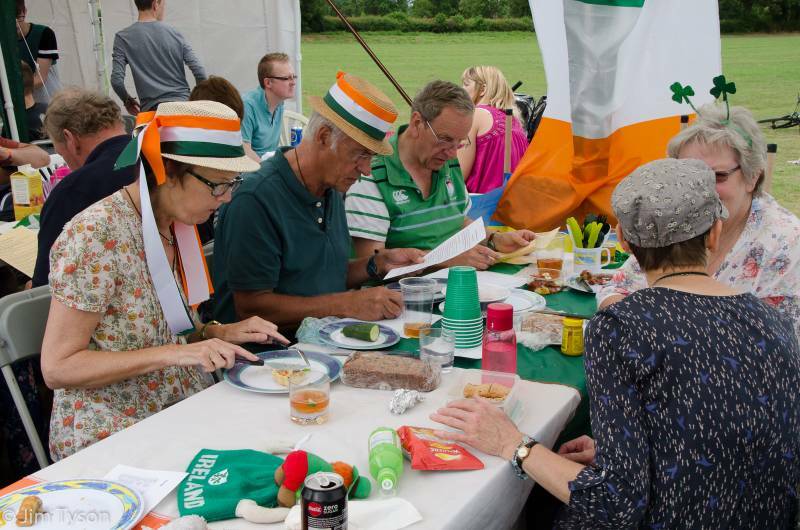 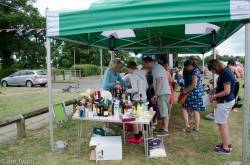 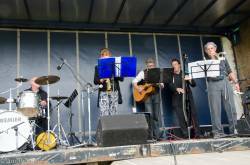 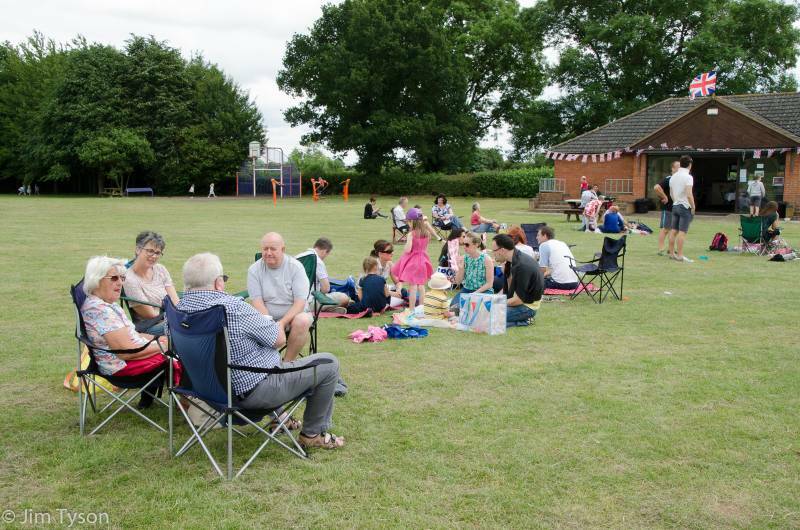 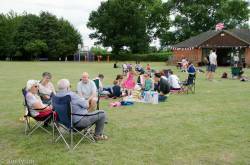 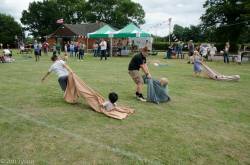 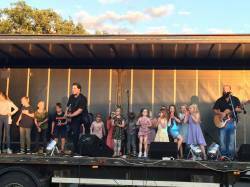 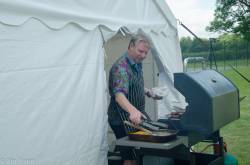 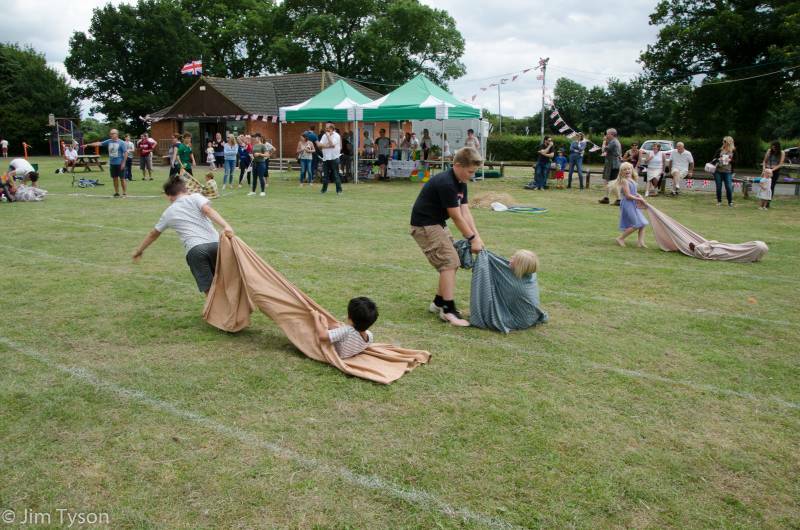 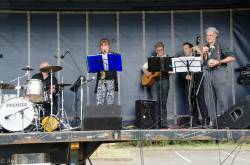 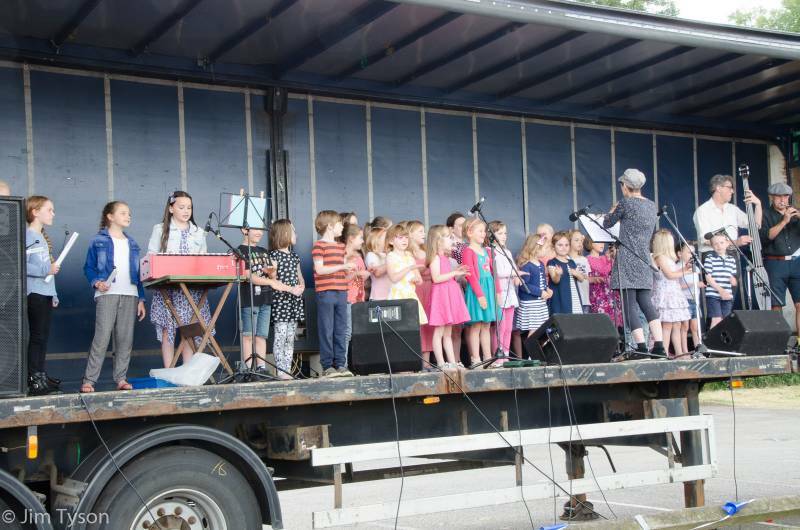 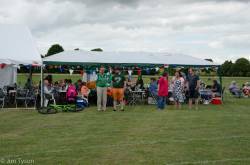 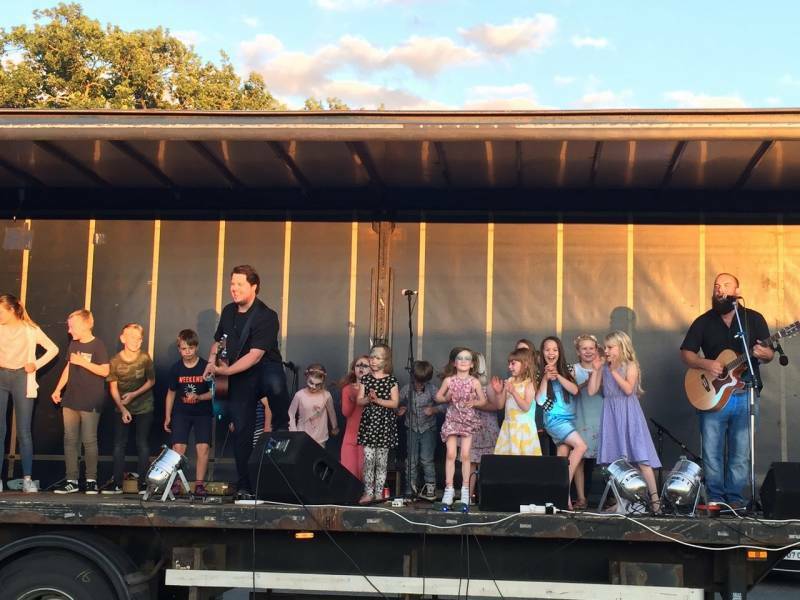 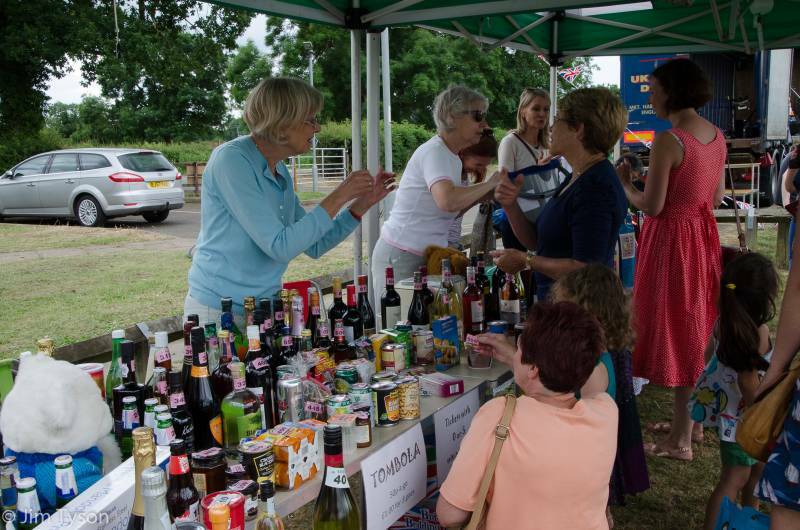 Clipston villagers joined together on the recreation ground on Saturday 23rd June to celebrate the annual Village festival The weather was dry and although a little windy, the sun appeared at regular intervals during the day, giving the event an extra glow. 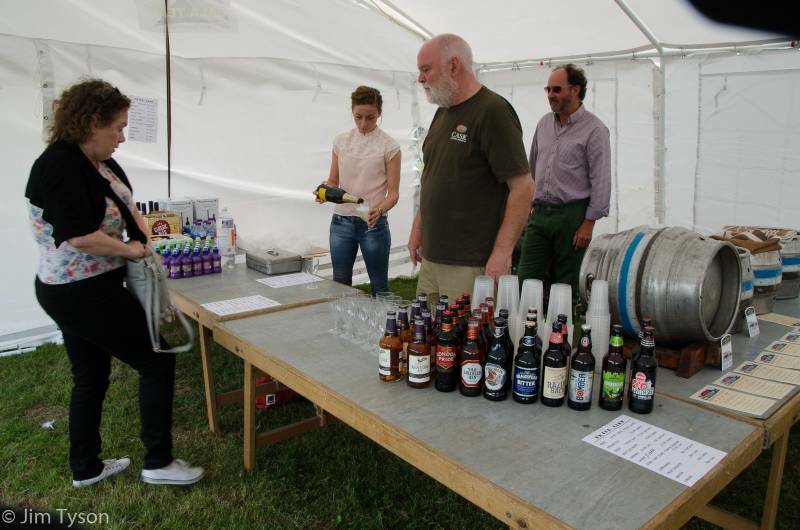 There was something for everyone during the day and into the evening. 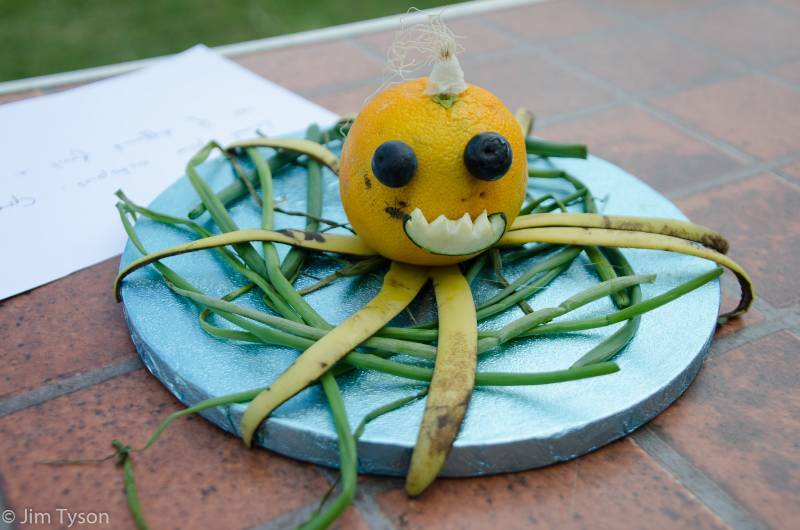 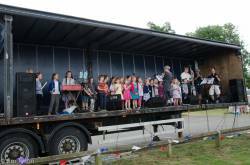 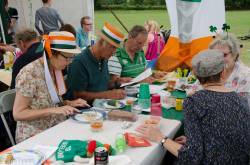 The competitions, games and music combined with the refreshments and the 'Street party on the Rec’ to show Clipston at its best. 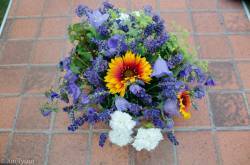 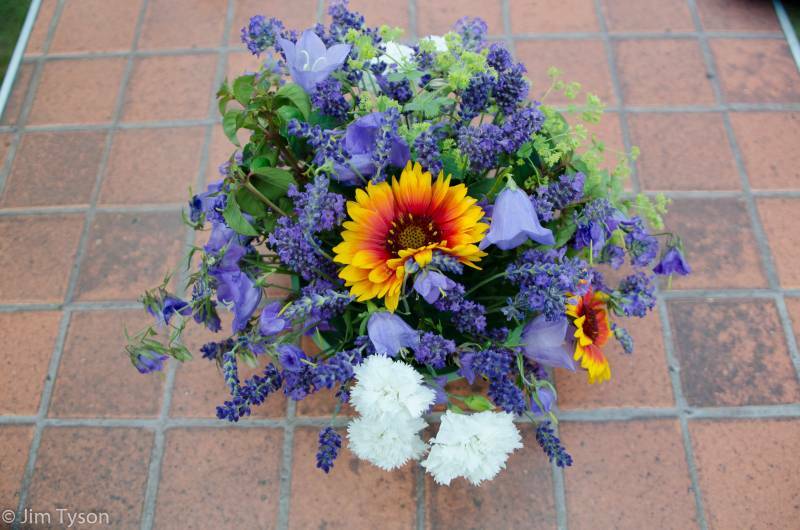 A wonderful day was had by all, and it was dry!